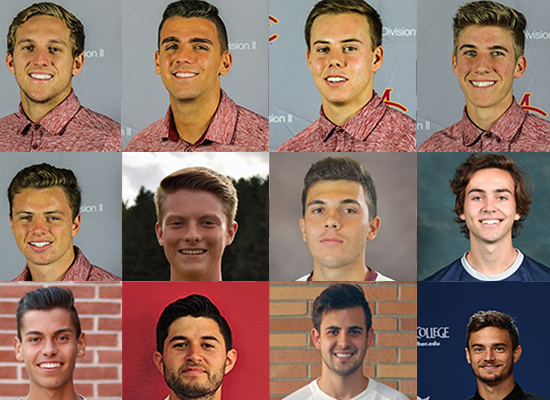 Thursday, November 8th, 2018 -- After scouring through 184 DI, DII, and DIII Women's soccer rosters yesterday (47 players) I did the same with 100 DII and DIII Men's soccer rosters to find Arizona player competing in the upcoming NCAA Men's Soccer Tournament. This year there are 15 Arizona competing. 8 will be in DII and 7 are in DIII. Last yer there were 13 players in action.